Pokémon Go, the location-based augmented reality game that’s taking the world by storm, launched one week ago. Since its debut, the app has racked up more than 15 million installs according to analytics firm Sensor Tower. Given the number of installs, it’s no surprise to see Pokémon Go sitting atop the App Store charts. What may surprise you, however, is how much time users are investing in Go versus the top five most popular apps. According to Sensor Tower, the average iPhone user spent more than 33 minutes in the app on July 11 compared to just 22 minutes of Facebook use and 18 minutes in Snapchat (Twitter and Instagram round out the top five). 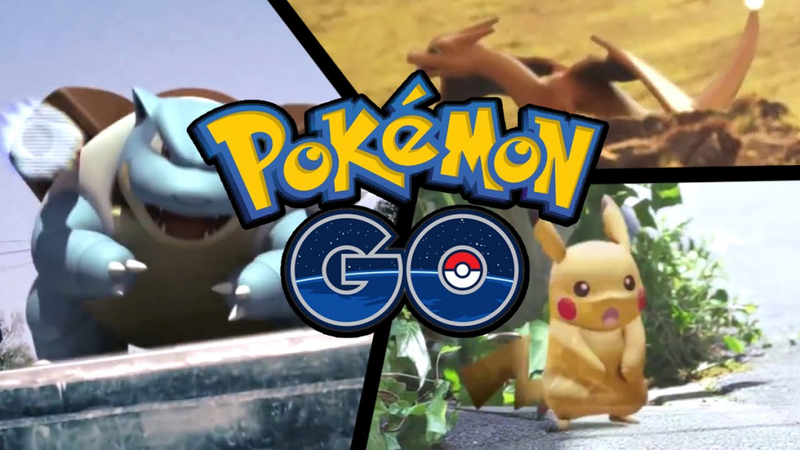 Bob O’Donnell, founder and chief analyst of TECHnalysis Research, LLC, feels Pokémon Go is a watershed moment for augmented reality and I have to agree. Outside of tech circles, most people don’t really understand exactly what augmented reality is. If they’ve played Pokémon Go or are even familiar with it, they now grasp the concept. There’s no denying that Pokémon Go is a runaway hit but what will be interesting to see over the coming weeks is whether or not the game will be able to sustain this level of engagement or if it’ll fizzle out as quickly as it came. Either way, you should probably brace yourself for the onslaught of mobile AR games that are sure to be coming in the near future.